The PST is the original Leatherman tool. Packs a dozen essential tools into one compact package. Continual improvements have enhanced screwdriver performance and added a hard-wire cutting notch. Comes in standard or black finishes and a cap-crimper model. 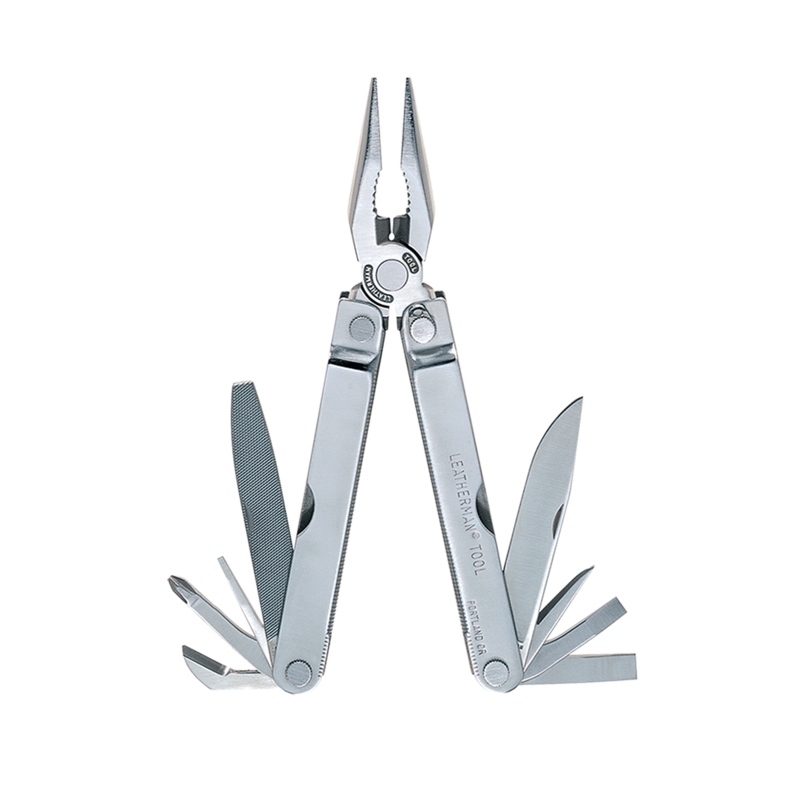 Tim Leatherman's original invention is as handy as ever.